Recovering from a serious illness or accident? Your reality becomes a face to face new existence; with saggy loose skin and all the baggage. A serious illness or accident is a shock to your body, which wreaks havoc, while pulling on the bodies reserves of nutrients, protein, and calcium trying to keep you alive. In my case, I lost 24 pounds in 3 days, from a ruptured appendix. The appendectomy saved my life. I was released the fourth day and was face to face with a whole new reality. Loose flabby skin everywhere on my body! The protein from my muscles, calcium from my bones, and the store house of nutrients that I had in reserve pulled me out of danger. But, an illness or accident is a major cause of stress and releases stress hormones. The hormones break down muscle, elastin and collagen. Skin becomes thin. listless and flabby; no matter what your age. Collagen, a fibrous roping layer of our skin, forms on top of muscle and provides the integral support matrix for the elastin to connect onto muscle. A natural process for healthy thicker skin. While none of us like to age, we can accept that it is something we all face… But what about aging early. My point? Recovery is a reality Check. There is hope for the cure! Let's talk nutrition for the skin. Lipid oils, cold pressed seed oil, repair, sustain and maintain healthy skin. They hydrate and moisture, so important for the skin. Hydration and Moisture keep the skin cells fluid. The essential fatty acid, anti-oxidants, bio-flavanoids and Phyto-nutrients absorb through the skin and remain in the lipid fluid until the skin cell absorbs the nutrients it needs to sustain its life cycle; plus it develops a new cell to replace it. Whole plant extracts and lipid oil blend well for a synergistic system, to fuel and build new collagen, skin fiber, and elastin; which is the vitality and holistic development for healthy youthful skin. This serum, with short term use restored the vitality and suppleness of my skin. Also the natural glow and moisture of youthful skin with short term use. With regular use, twice a day, in about 12 months I regained 80 percent tightness to my skin. 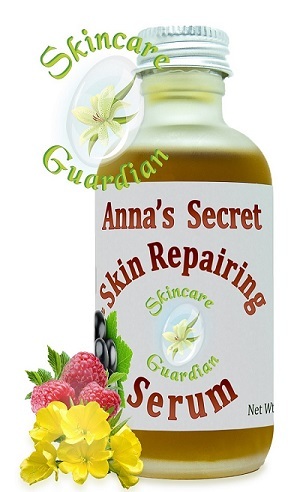 I am still using, Anna's Secret Repairing Serum, synergistic blend of lipid oil and essential oils. In a list below is the health benefits from some of the plants I have added to the serum. Therapeutic botanical properties in Evening Primrose are bioflavonoids, essential fatty acids and astringents. Holistic, superior constituents for youthful, natural skin care. 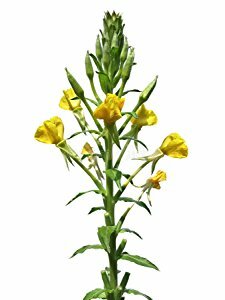 Evening Primrose contains a large amount of Gamma linolenic acid, beneficial to prevent wrinkles, break down scar tissue and soothe skin irritations. Gamma linoleic acid, is one of the essential fatty acids found to repair, protect and renew the skin. Because they are vital for hydration, protection and maintaining health and beauty, Evening Primrose a natural skin care ingredient is a barrier for the epithelial, the outer layer of the skin. 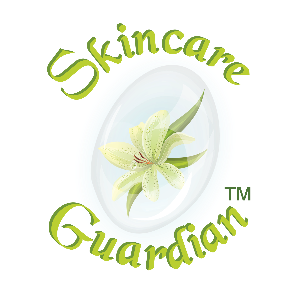 A shield of protection to maintain youthful skin, and to protect the skin from environmental free radicals and toxins. 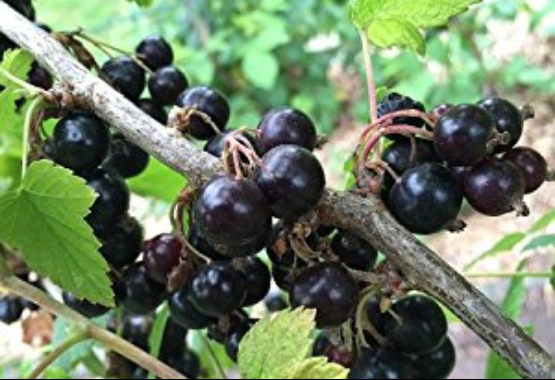 Blackcurrant Seed Oil is an effective moisturizer and helps to maintain the elasticity of the skin. It is best suited for flabby, loose, dry, and sensitive skin. The essential fatty acids, Omega 6 (linoleic) and Omega 3 (linolenic) penetrate and exfoliate the skin. The fatty acids nourish dry, depleted skin types and seal the epithelial. This serum protects the skin from the sun. 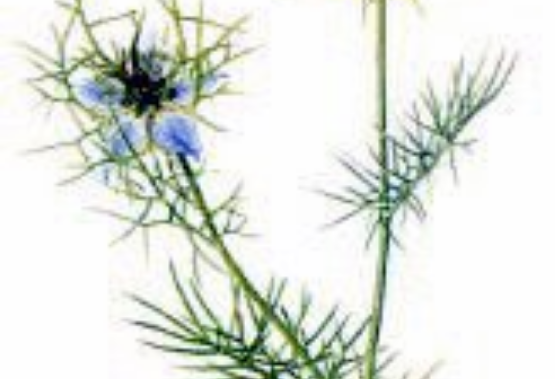 Reduces inflammation, repairs the skin and promotes wound healing. Seals in moisture, benefiting dry skin with hydration. Effective in cell regeneration and protects the skin barrier. Topically smooths and nourishes the skin for a radiant complexion. Helps strengthen and maintain cell integrity while regenerating damaged skin. 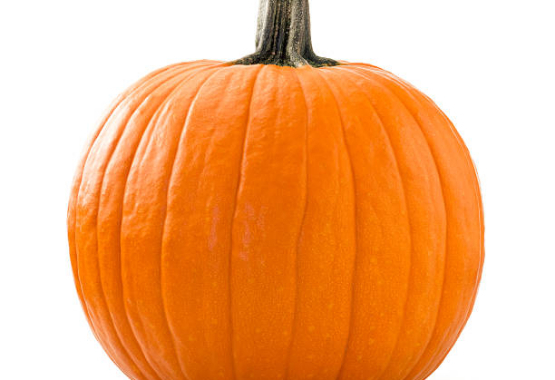 Reduces fluid retention and varicose veins. Clears the complexion and congested pores. The essential fatty acids help clear complicated and serious skin conditions. It is a superior anti-inflammatory. Anna’s Secret Repairing Serum is enhanced with Essential Fatty Acids, Omegas 3 & 6, it is also rich in Zinc, Vitamin E, & Vitamin A. These emollient properties particularly Zinc and vitamin C, help firm and tighten. Zinc along with natural selenium clarifies oily skin. 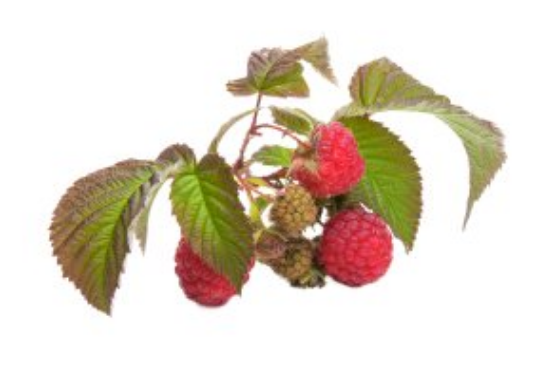 These potent antioxidants protect the skin from environmental stressors. It works great and benefits loose, flabby, dry and sensitive skin.